There hasn’t been any official update announced for the Huawei Honor 9 getting the new Oreo update anytime soon but if you can’t just wait to try the new Android Oreo on your Honor 9 then you should be thankful to the XDA Recognized Developer OldDroid for bringing up the post explaining on how to install Android Oreo on the Huawei Honor 9. The guide walks you through the process of getting TWRP (Team Win Recovery Project) on the phone’s Nougat-based firmware, executing a few Android Debug Bridge (ADB) shell commands, initiating the update to Oreo, installing SuperSU, renaming a few system files, and optionally performing a factory reset and unrooting your device. 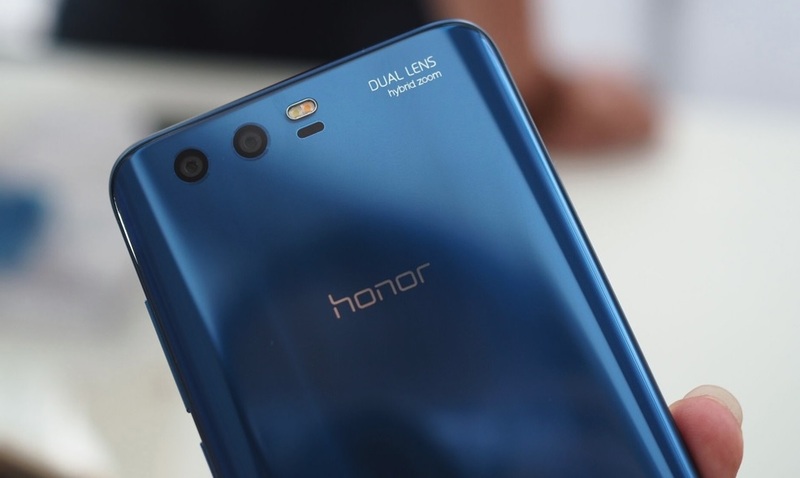 You can go through the full guide of getting the new Android Oreo on your Honor 9 smartphone you can just head over to the full guide in the XDA Honor 9 forum. Let me know if you get your hands on with new Android Oreo on your Honor 9 smartphone following the above guide.